Apple’s new handset, the iPhone X, available at $999 is expected to be perfection personified, but there are still some annoyances that need fixing. This is because the iPhone X is quite different from other iOS phones, so it could take some time getting used to it. Here are the top issues connected with the iPhone X and how to resolve them. 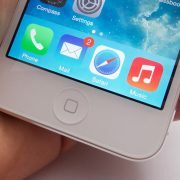 The iPhone screen remains unresponsive and the users are not able to attend a call coming in, though the phone rings as usual. Apple is bringing in an update soon to the iOS 11 in order to fix this problem. The Home Button does not exist anymore. This will take some time getting used to. This annoyance can be easily fixed by using the Side button as well as the gestures. For once, you can use the AssistiveTouch, drag it anywhere you want and even use it as a home button. 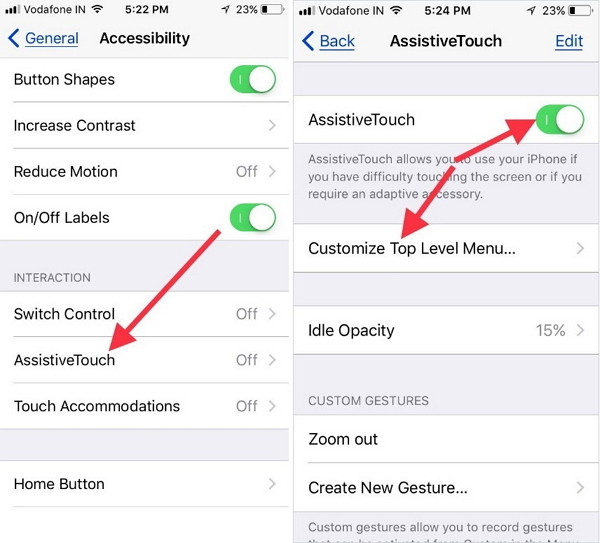 Access the AssistiveTouch from Settings, then General and move to Accessibility. Secondly, you can use gestures like tapping, swiping and other additional gestures for performing many of the actions hitherto done using the Home Button. Restarting the iPhone X is different from its predecessors, because of the missing Home Button. You can do so by pressing and holding on to the Side button along with the Volume button. You will see the Slide Power Off. Just drag it to turn off the phone. Again, to turn the phone on, pressing and holding the sleep button is enough. 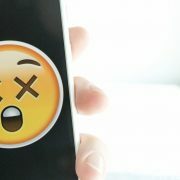 Another way to restart the phone is by pressing the sleep button for about 30 seconds till the Apple logo appears. Notifications don’t appear on the iPhone X by default, in order to offer additional security to users. 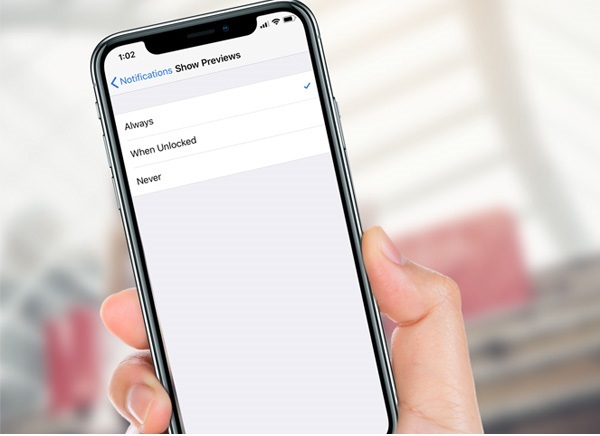 However, if you want notifications to appear, move to Settings, then Notifications and access Show Previews and opt for displaying notifications always, even when the phone is locked. The OLED screen on the iPhone X has shifting color/hues when you view it from some angles. However, there’s no need to panic, as Apple claims that it’s normal behavior. However, you could avoid it. Firstly, ensure that you have the latest iOS version on your phone. 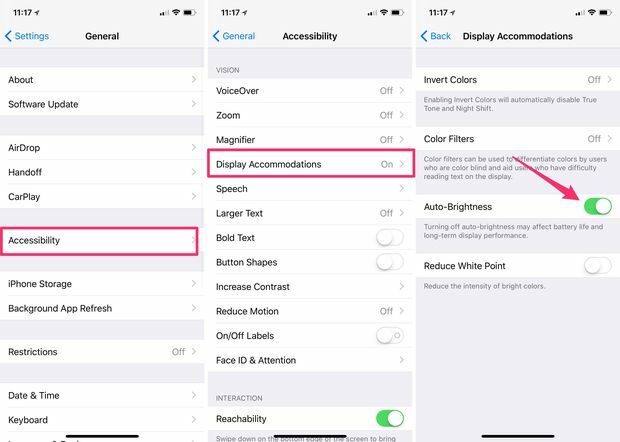 Access Display Accommodations from Settings > General > Accessibility and opt for auto brightness. Don’t display a static image for too long at its maximum brightness. There are some complaints from users that they are unable to activate the Face ID, and that it does not work when the phone battery is low, or when the user is wearing sunglasses. Though Apple promised that the Face ID would work even if the user wears a hat, scarf, contact lens or sunglasses etc, it doesn’t actually work. This is because of the technology used for face recognition. There are changes in the face when a person wears glasses or in sunlight and the camera is not able to read the dots on the face. Again, when the battery is low, all apps become sluggish. This issue seems to be unfixable. Another issue with Face ID is that it opens only in the portrait mode and not in the landscape mode. There are several other issues related to the new iPhone X. For instance, there is a charging issue; iMessage problems; crashing of some Apps; display problems in cold weather among others. 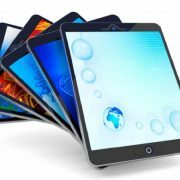 Apple is in the process of releasing software fixes for several problems through regular updates.